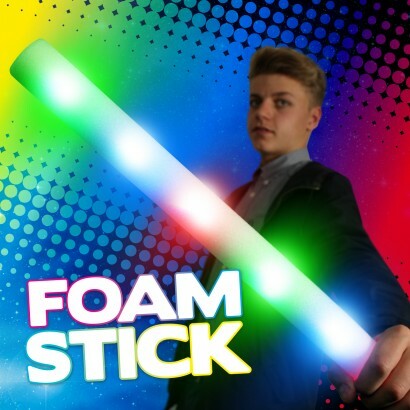 LARGE rainbow flashing foam batons have multi coloured LED lights inside flashing with three great functions! 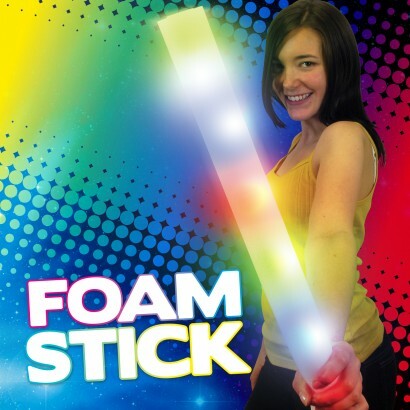 Measuring a whopping 47cm long, soft yet sturdy foam sticks make a huge impact and packed with colourful LEDs they're exciting and fun! 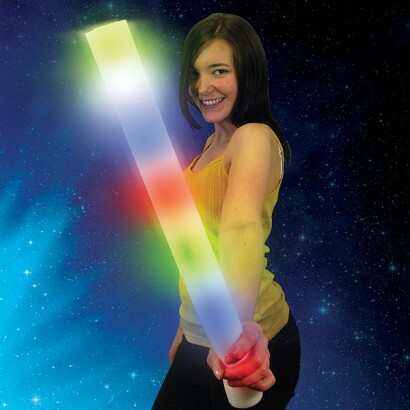 Softer than swords but large enough to wave, flashing foam sticks are fantastic for kids no matter how old! Very prompt delivery and superb product! Absolutely delighted! 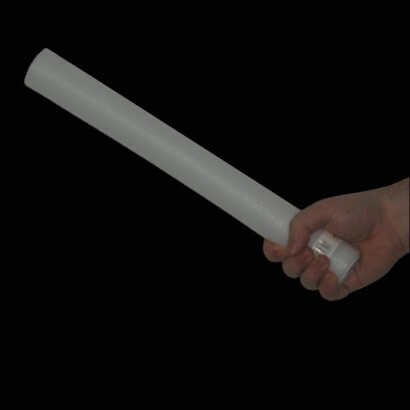 This foam stick is magic. My 6 month old loves this during floor play and in her jumperoo. Is helping with hand eye coordination and is so much fun. I purchased these for grandchildren to play with safely. They loved them and the flashing lights always keep children happy. Little boy loved it .. served its purpose to keep him entertained.Would purchased again from this supplier. Saw these at a sensory class and loved them. The babies were amazed by the colours in the dark.